This sturdy wider oversized tote is perfect for day trips errands and more.Durable 10-ounce 100% cot.. 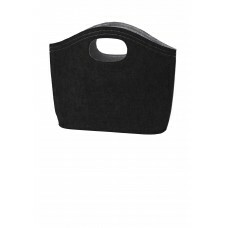 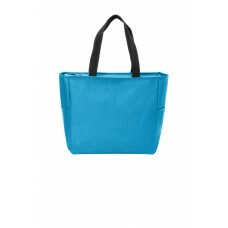 This flat tote has plenty of storage space. 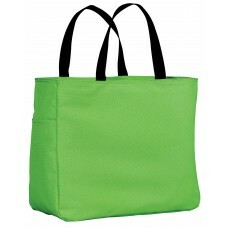 Double-stitched seams add durability.100 gram 100% polyp.. 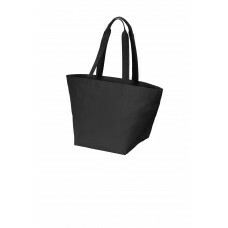 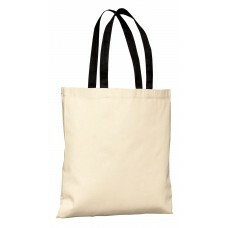 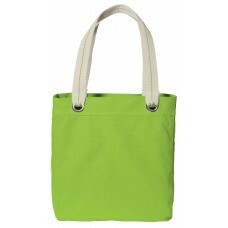 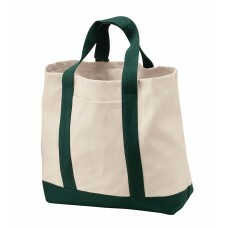 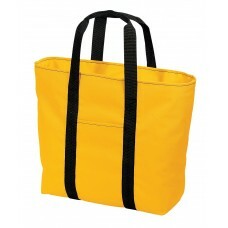 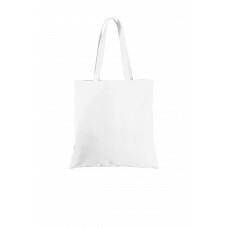 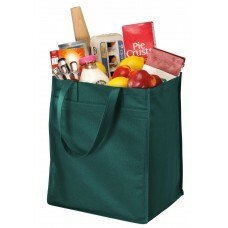 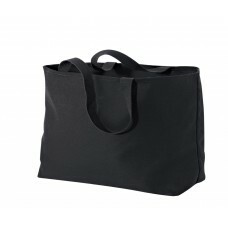 This tote has simple practical style and budget-friendly value.600 denier polyester canvas with 420 .. 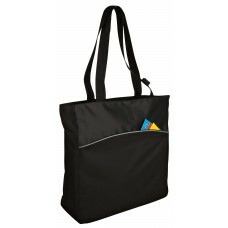 Carry necessities with a touch of traditional style.Durable 10-ounce 100% cotton twill contrast canv.. 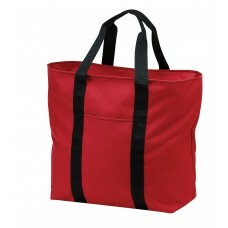 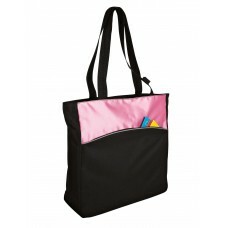 The perfect extra large tote for everyday excursions.600 denier polyester canvas Zippered main compa.. The Allie Tote is perfect for shopping commuting or sightseeing. Contrast lining striped handles and..
A zippered top closure and a squared bottom makes this European-inspired tote perfect for shopping t.. 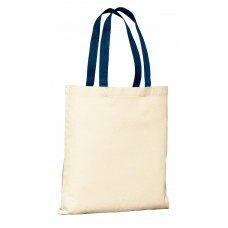 This classic go-anywhere tote is perfect for the beach market and beyond. 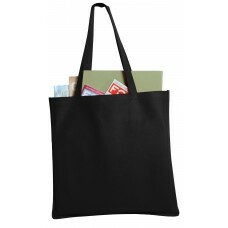 600 denier polyester canva..
With handles long enough to go over your shoulder this large durable tote can hold heavy notebooks c.. 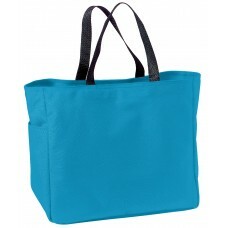 This remarkably strong versatile tote has reinforced stitched handles and contrast color inside. 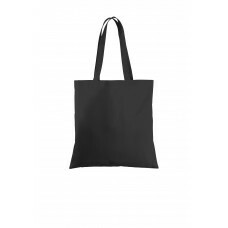 Per.. 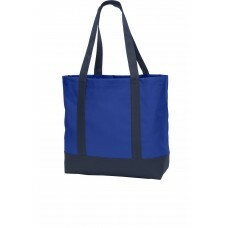 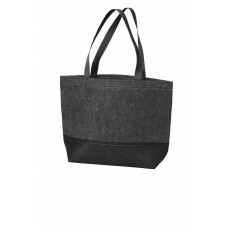 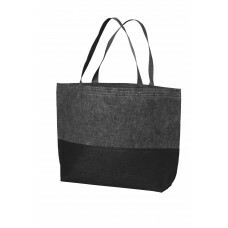 Constructed from easy-to-decorate felt this sturdy colorblock tote has riveted web handles. 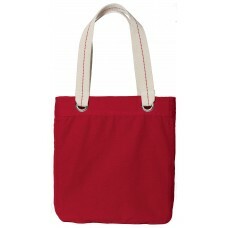 Availabl..